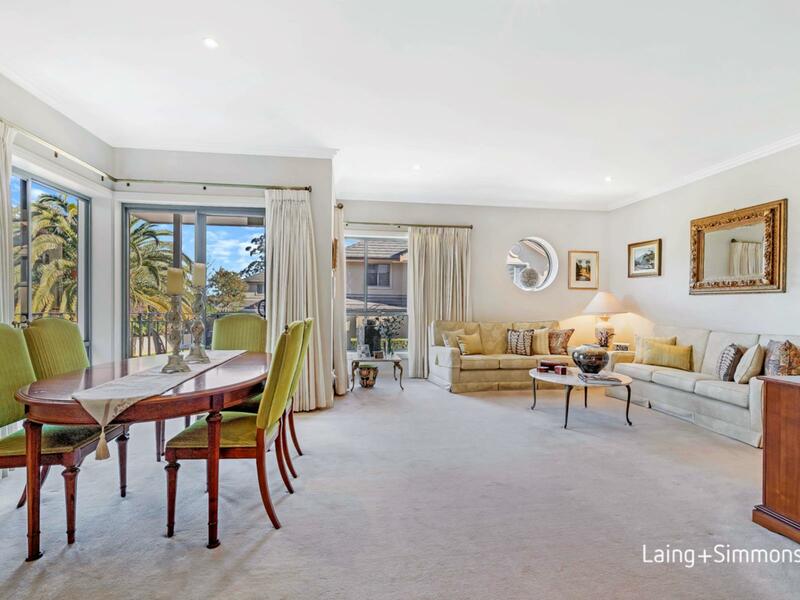 Situated in a boutique complex in a highly sought-after location this immaculately presented townhouse features a spacious and practical floor plan designed with a focus on indoor/outdoor living. 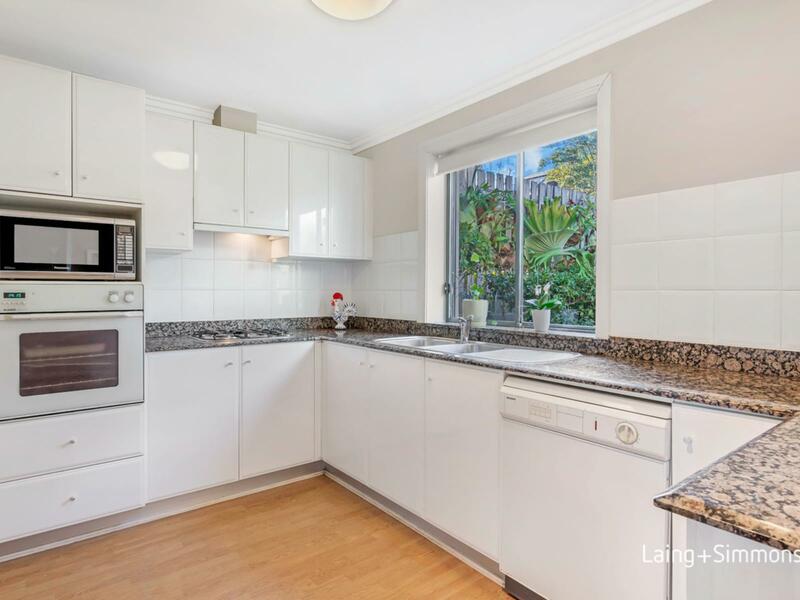 Presenting a combination of style and quality this residence is ideal for downsizers or young families that seek a relaxed low maintenance lifestyle. 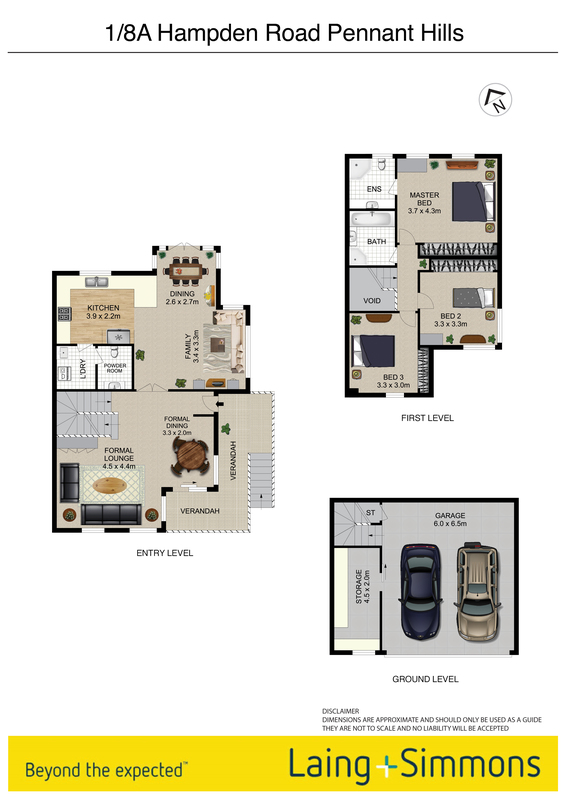 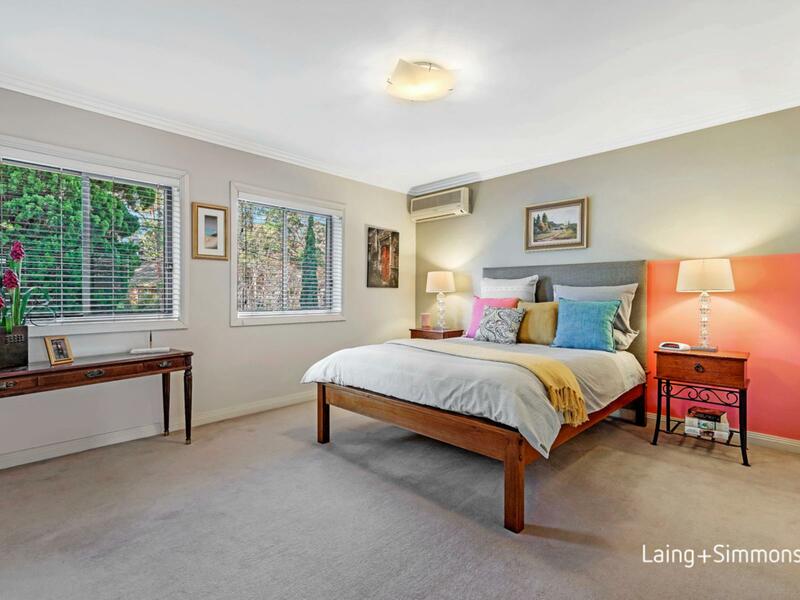 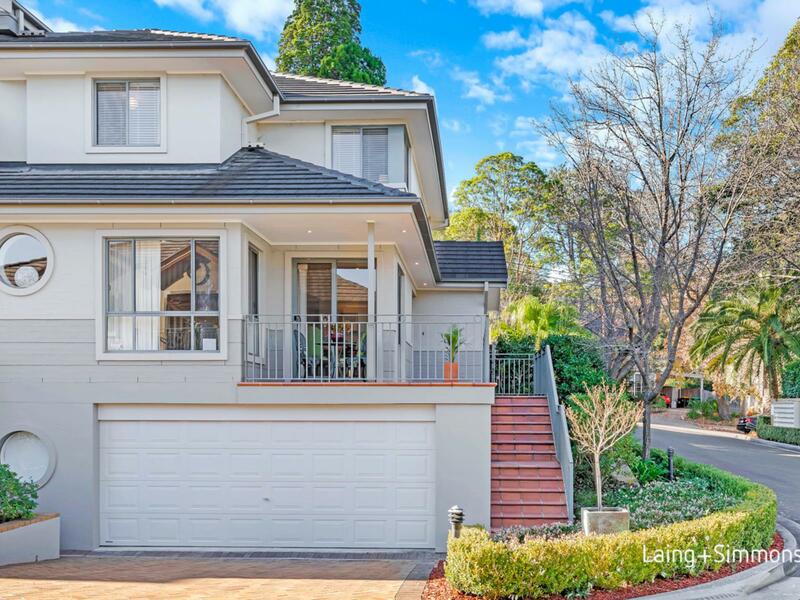 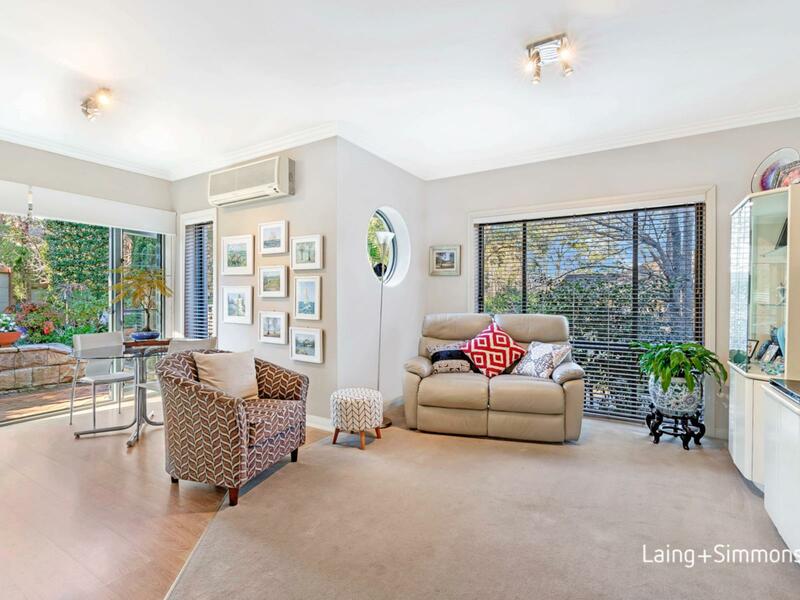 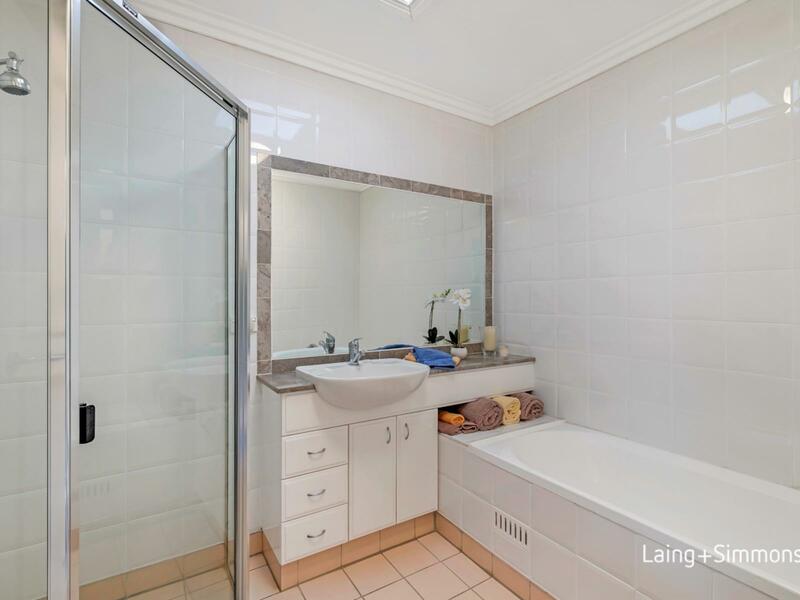 The home is exceptionally located in the exclusive Trinity Grove Estate within close proximity to all local amenities Pennant Hills has to offer. 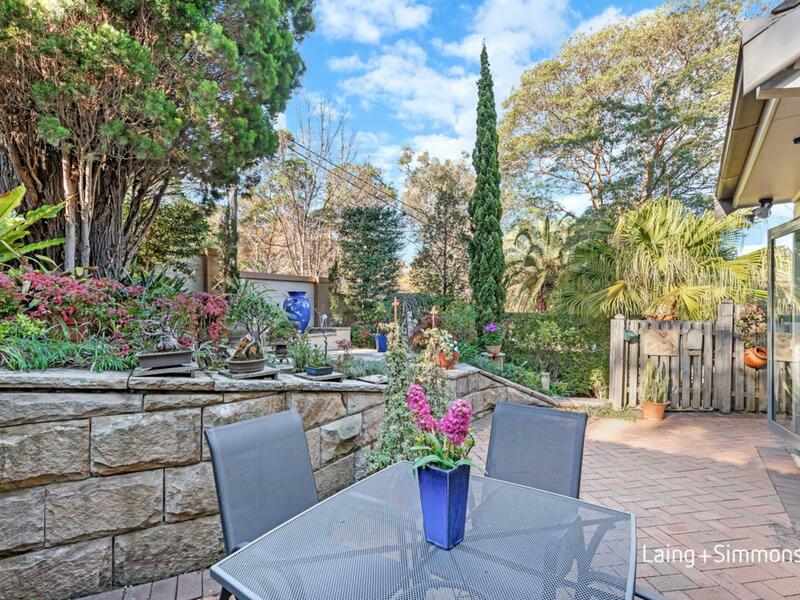 Set in an outstanding location within walking distance to Pennant Hills Railway Station, Pennant Hills Shopping Village, Pennant Hills Park, Transport, Local Primary and Secondary Schools.Easy access to Mount St Benedict College, St Agatha’s Catholic Primary School, Arden Anglican School, Loreto Normanhurst, Barker College, Knox Grammar and Abbotsleigh Private School. 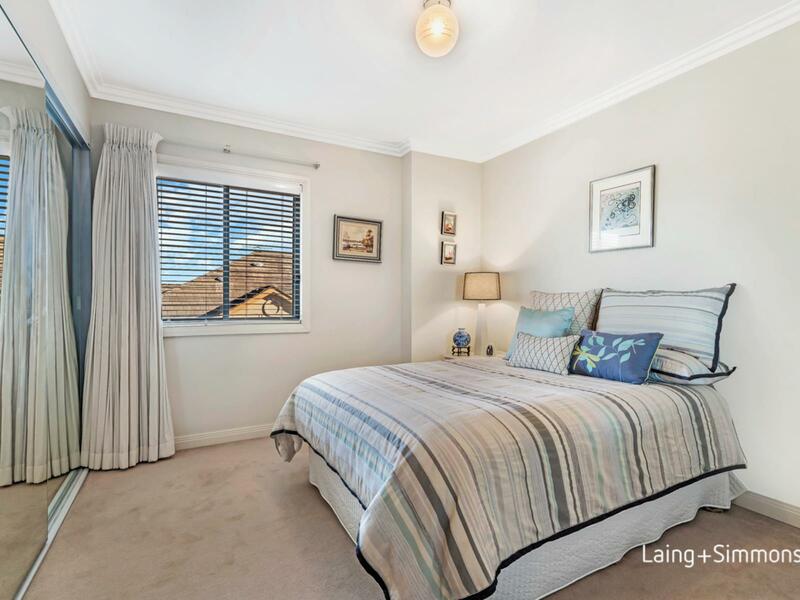 Only a short drive will take you to Castle Towers, Macquarie Centre, Hornsby Westfield, M2 Motorway and M1 Pacific Motorway.